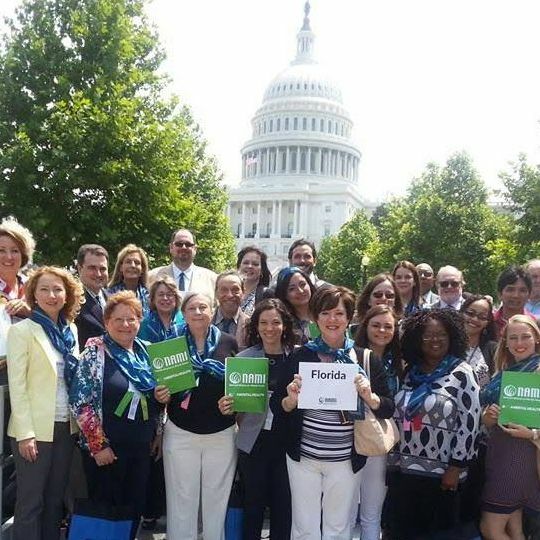 NAMI Miami-Dade – National Alliance on Mental Illness Affiliate - NAMI's Miami affiliate offers free mental health support, education, and advocacy to those affected by mental illness, and their family & friends. We Are Stigma Free. Miami, FL – The National Alliance on Mental Illness Miami-Dade County (NAMI Miami) is pleased to announce that it has been selected by Social Venture Partners Miami (SVP) to be its 2019 financial Investee as well as to receive pro bono technical assistance. 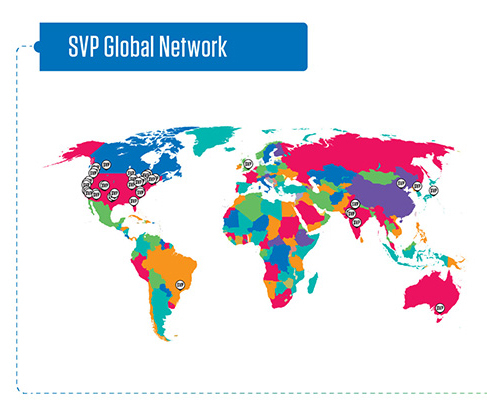 Social Venture Partners Miami is part of global network of 3,500+ venture philanthropists in over 40 cities. 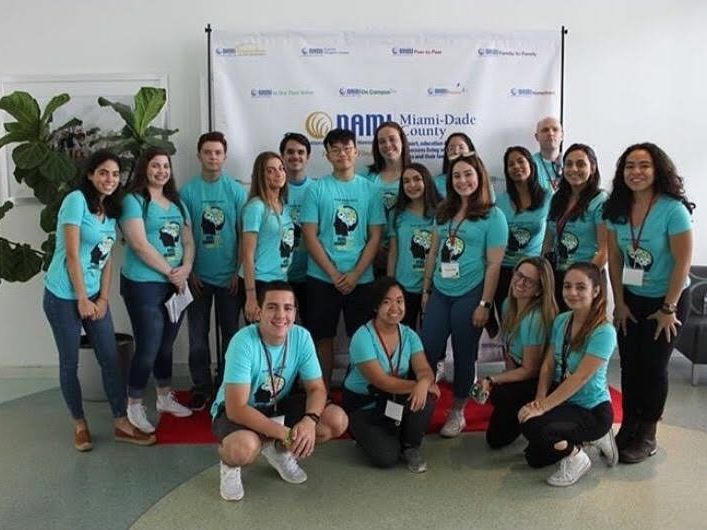 NAMI Miami’s selection for this highly competitive program reflects SVP’s recognition of NAMI’s crucial role in delivering mental health awareness, education and support programs in Miami. NAMI Miami is an affiliate of the largest community-based mental health organization in the US. NAMI’s model is to train and certify individuals who live with mental illness and family members to facilitate support groups, classes, advocacy initiatives and other programs. NAMI Miami produces the annual “REEL Minds Miami Mental Health Film Festival,” now scheduled for May 19, 2019. All NAMI curricula are offered free of charge to participants. NAMI Miami has recently launched a new program called “Ending the Silence,” for middle school, high school and college age youth, their caregivers and their teachers/school staff. “Ending the Silence” is a multi-media program that informs about mental health challenges including warning signs; provides local resources for help; and diminishes stigma/shame. Social Venture Partners Miami’s financial and consulting investment in NAMI Miami will enable us to scale up “Ending the Silence” and our other programs to meet the huge unmet need in our community for mental health support, education and access to services. It is estimated that that 1 in 5 youth have a mental health condition. Mental illness is highly treatable however less than half of those who need treatment receive it. Untreated mental illness can lead to lifelong disability, the highest school drop-out rate of any medical condition, and teen suicide which has surged in the last decade. The goal of “Ending the Silence” is to bring awareness and knowledge that will lead to earlier diagnosis and treatment for our children who need mental health care. Foundation of South Florida, who joined together in 2016 to provide funding to re-start NAMI Miami. 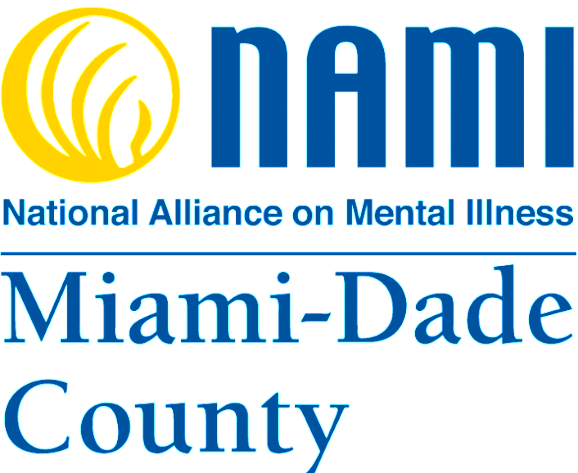 NAMI Miami-Dade County, Inc. is the Miami affiliate of National Alliance on Mental Illness, the largest mental health education, support and advocacy organization in the US. It has 1,000 affiliates in all 50 states, and each affiliate is an independently managed and funded 501(c) (3) that draws training, curricula, tools and technical assistance from the state and national NAMI organizations. NAMI is volunteer-based and pioneered the peer and family models for education and support in mental illness. Social Venture Partners Miami, founded in 2017, is part of a global network of philanthropists, individuals, corporate and institutional partners who seek innovative and impactful ways to scale solutions to significant societal and human problems. SVP Miami and its partners are committed to leverage their expertise and financial support to contribute and enhance our Miami community. SVP Announces NAMI Miami is Recipient of $100,000 Investment! 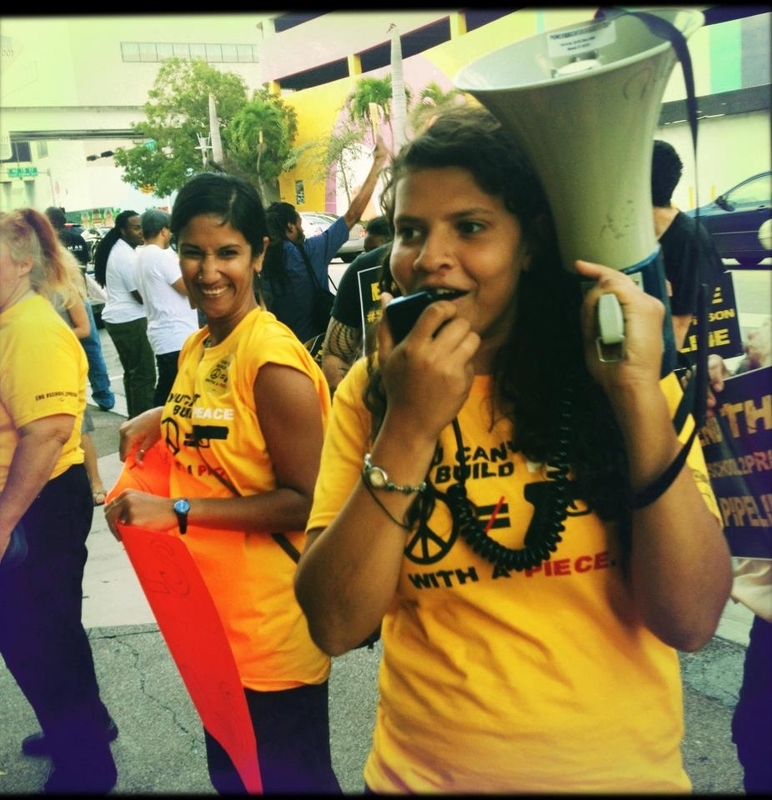 NAMI Miami, an independent branch of the largest mental health organization in the country, is addressing a critical public health crisis: undiagnosed/untreated youth mental illness and the related 70% surge in youth suicide in the last decade. Since reestablishing in Miami 3 years ago, NAMI Miami has grown to serve over 3,000 people a year (including individuals living with mental illness, as well as their families and caregivers, law enforcement, etc.) by providing family and peer outreach, seminars, support groups, and mental health education and events. This critical public mental health crisis necessitates having a robust mental health curriculum for our youth; NAMI Miami is committed to fulfill this important mission. Over the next 3 years NAMI Miami will be launching “Ending the Silence,” an evidence-based mental health program for youth, their caregivers and school personnel, in 10 Miami-Dade public schools initially, with the intent to expand. SVP Miami will provide technical and strategic expertise to roll-out and scale this new program. Our Partners will also work with NAMI Miami on strengthening their organization as a whole and developing innovative strategies as they position to grow, advocate, and serve everyone in Miami-Dade County who needs their support (including the approximately 210,000 people living with serious mental illness). 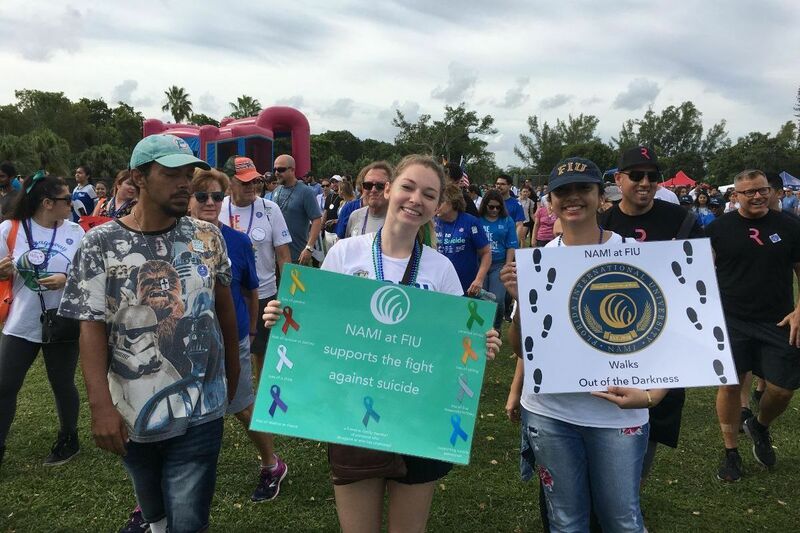 “With 1 in 5 youth and adults challenged by mental health conditions, NAMI Miami’s educational, support and advocacy role is critical for optimal recovery for those affected and their families,” says NAMI Miami’s leadership team, Kathryn Coppola (Executive Director) and Susan Racher (Board Chair). And we thank you, NAMI Miami, for your tremendous work and vision! We look forward to partnering with you to amplify your impact. To see a short video about NAMI Miami’s work, click HERE. OPA-locka Community Development Corporation (OLCDC), will receive project-based support from our Partners for one year or more. 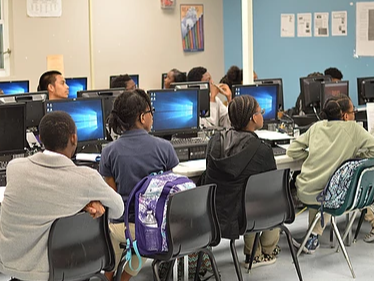 Although North Miami-Dade is just a few miles away from the county center, it suffers from persistent poverty and unemployment, with 45% living below the poverty line in some areas. 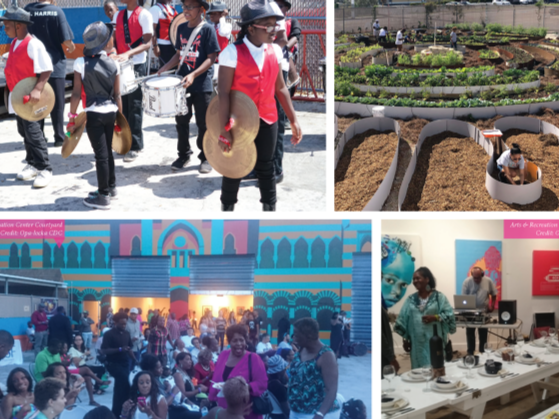 OLCDC has a holistic model of wraparound services that is transforming North Miami-Dade communities into vibrant neighborhoods by improving access to health, education, employment, art, safety and affordable housing, for over 5,000 people annually. 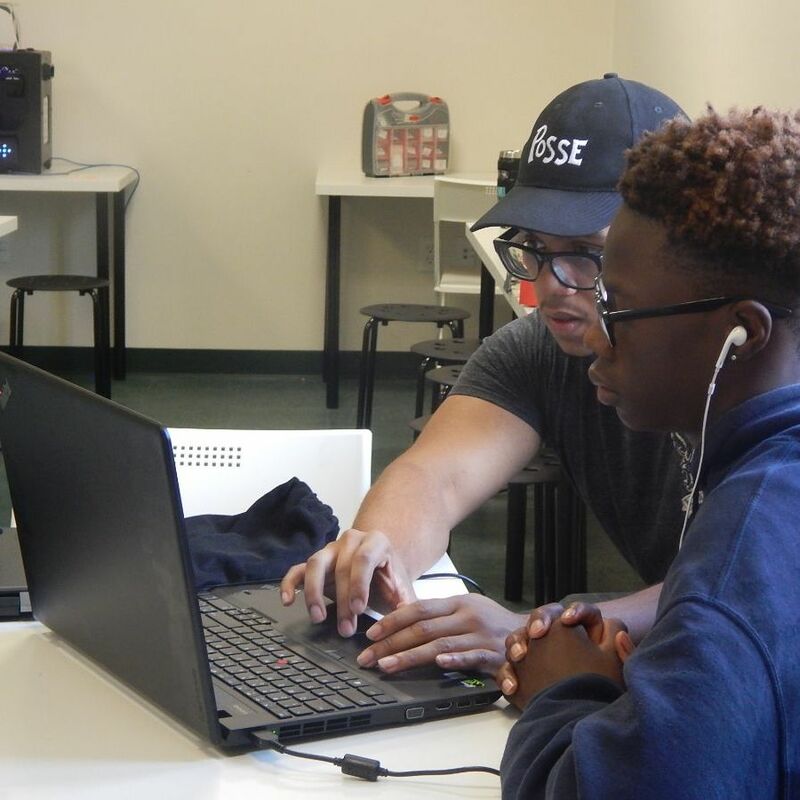 As part of their model, OLCDC wants to expand upon their current technology education offerings and create a Tech Hire Center.Offering industry-certified training programs in IT fields such as cybersecurity, network administration, coding and project management, the Tech Hire Center will provide the training, experience and support necessary for residents to access jobs in the IT field, putting them on a pathway to middle class lives. 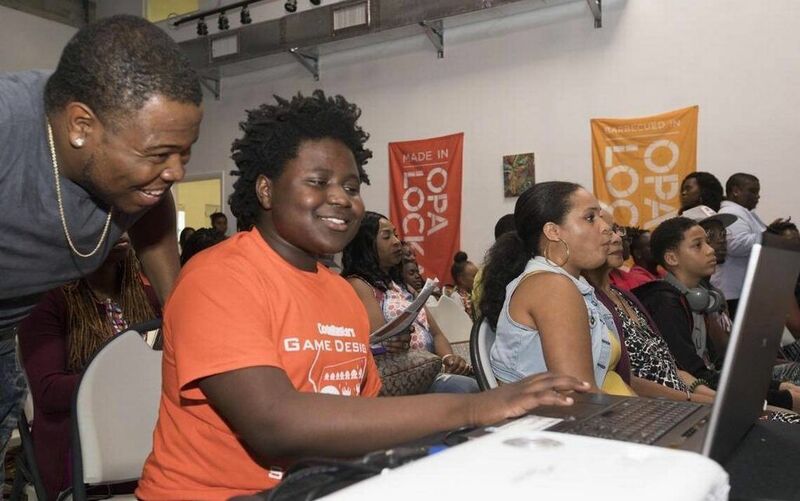 SVP Miami will assist OLCDC to launch and operationalize the Tech Hire Center, including helping them develop the necessary corporate partnerships and processes for internship and job opportunities. Our SVP Partners will also assist with the branding and fundraising strategy for this initiative. We can’t wait to work with you and your team to drive impact, Dr. Logan! For more about the OLCDC’s holistic vision, view this Video. Community Justice Project(CJP), will receive project-based support from our Partners for one year or more. 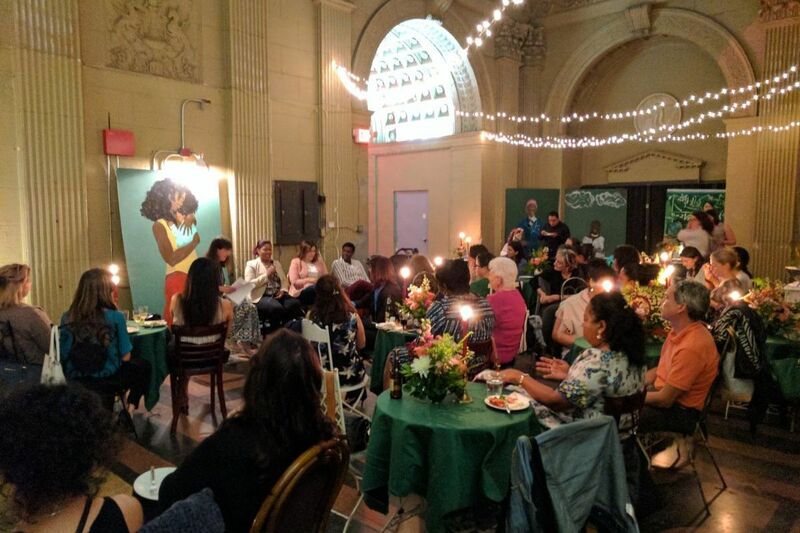 Grassroots organizations made up of low-income people of color tend to be left out of spaces where decisions that most deeply impact their lives are made. As a result, unjust outcomes or ineffectual solutions are created that do little to address the root causes of the economic and political disenfranchisement of these communities. 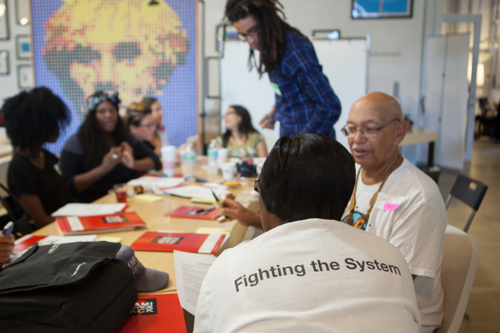 The Community Justice Project (CJP) was founded in 2015 to support and build the power of grassroots organizations led by low-income communities of color in South Florida. Through their innovative legal work and internationally recognized approach of lawyering alongside community organizers, CJP has won landmark cases and catalyzed policies that promote racial justice and human rights locally. The CJP team is creative and nimble in order to respond in a tailored fashion to the needs of their community partners – employing tactics ranging from litigation and human rights advocacy to design-thinking and poetry workshops. 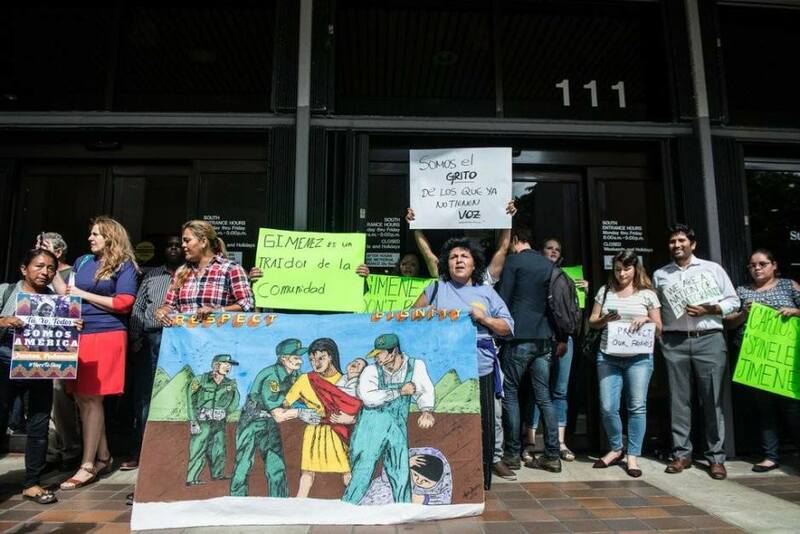 CJP seeks to scale its impact locally in South Florida, as well as nationally/internationally to shift the legal field towards supporting grassroots movements. SVP Miami will assist CJP in their scaling efforts in areas such as impact measurement and evaluation, fund development, communications and financial planning. We’re thrilled to be working with you and your team, Meena and Alana! We’re excited to see what potential is unlocked as we partner with you. To learn more about CJP’s innovative work, click HERE for a brief video . Social Venture Partners Miami is part of a global network of 3,500+ venture philanthropists in over 40 cities, who have collectively contributed more than $63 Million to 840+ social ventures. SVP goes beyond philanthropy, beyond just giving money. SVP Partners leverage their funds, expertise and connections to strengthen social ventures and solve the biggest challenges facing their local communities. It’s a venture capitalist approach with social returns as the goal. Register for our free, confidential, and safe Family to Family educational program for family, friends, and caregivers of people living with mental illness here. More details coming soon!